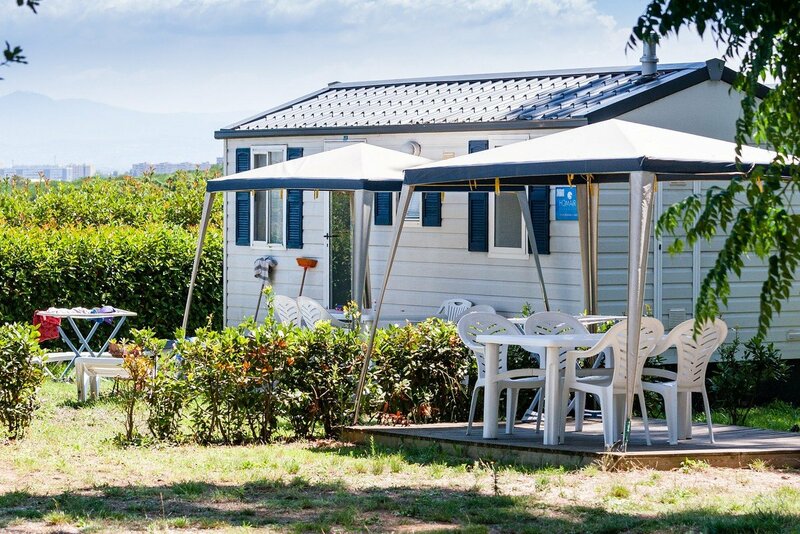 This camping resort is a perfect starting point for exploring the ruins of the "Eternal City" while avoiding Rome's urban hustle and bustle. Why not relax on the beach after a day of touring? 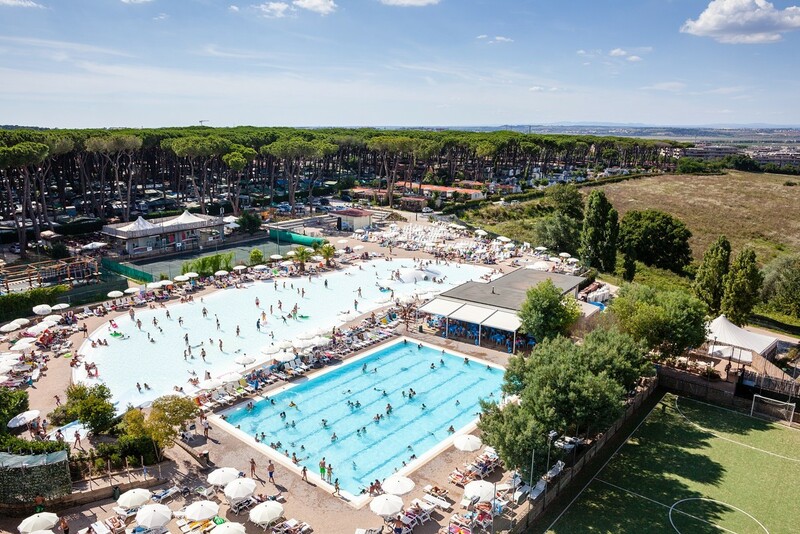 With its beautiful pine forest and huge water park, a relaxing roman holiday at this splendid resort will delight the whole family. 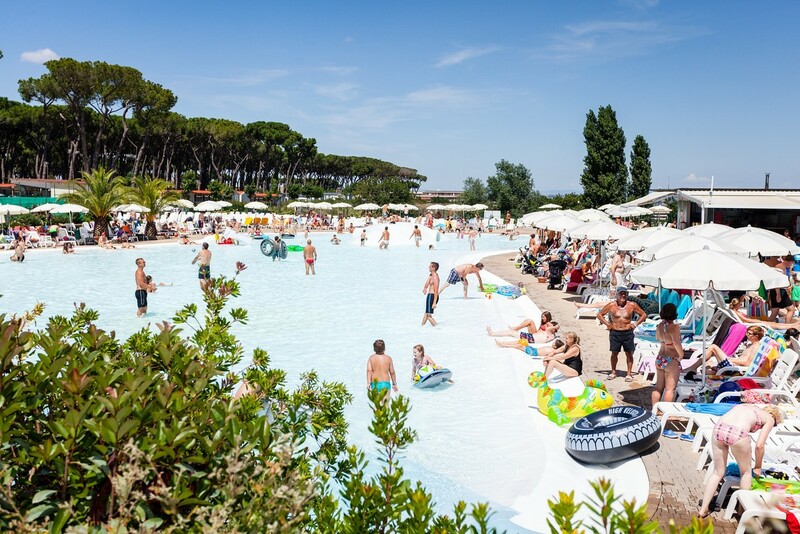 The pool and pool bar open from 15/04 until 30/09. Entertainment from end of April until beginning of September.